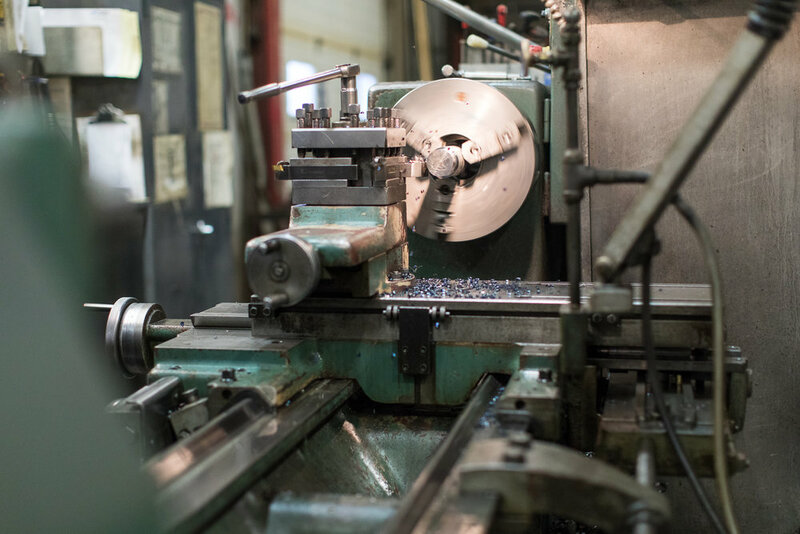 Arctech has a full service machine shop that can meet all of your needs for precision components. 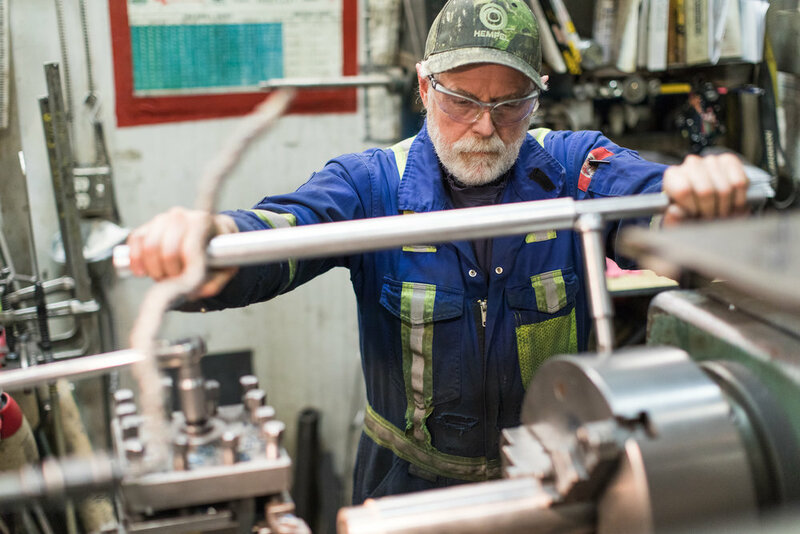 Our experienced machine operators can repair parts or fabricate completely new components. Arctech recently purchased a Climax BB5000 line boring machine. This machine gives Arctech Welding + Machining the capability to bore holes from 1 ¾” to 10” in diameter and a length of 36”. The machine also has a welding attachment, so now those oversized holes can be precision welded and then machined for a perfect fit every time.